I have been feeling nostalgic over things that I use to love; Foods, drinks……..and maybe some toys, lol. There are just some things that I’m down right upset about being discontinued. C’MON….who didn’t love Crispy M&M’s?! 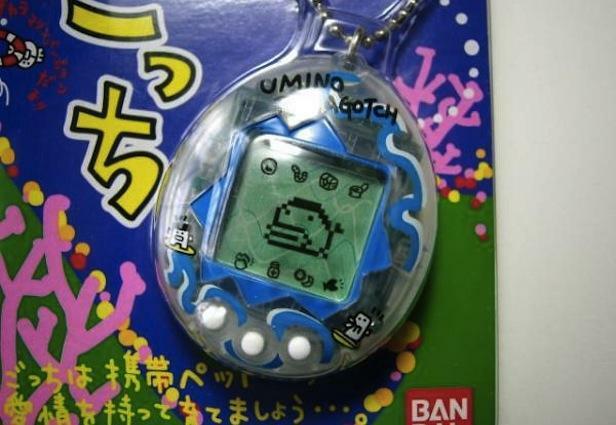 Tamagotchi – If you didn’t have one, you weren’t cool. 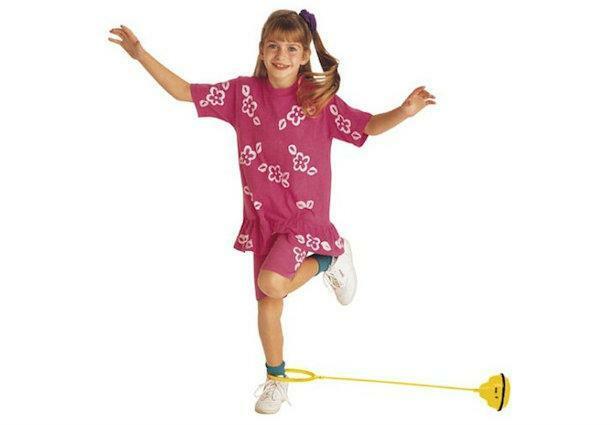 And if you didn’t have 15 of them like I did, then you definitely weren’t. Coke Vanilla – Now I don’t know if this is actually discontinued, but I haven’t seen in sold anywhere in a very long time. 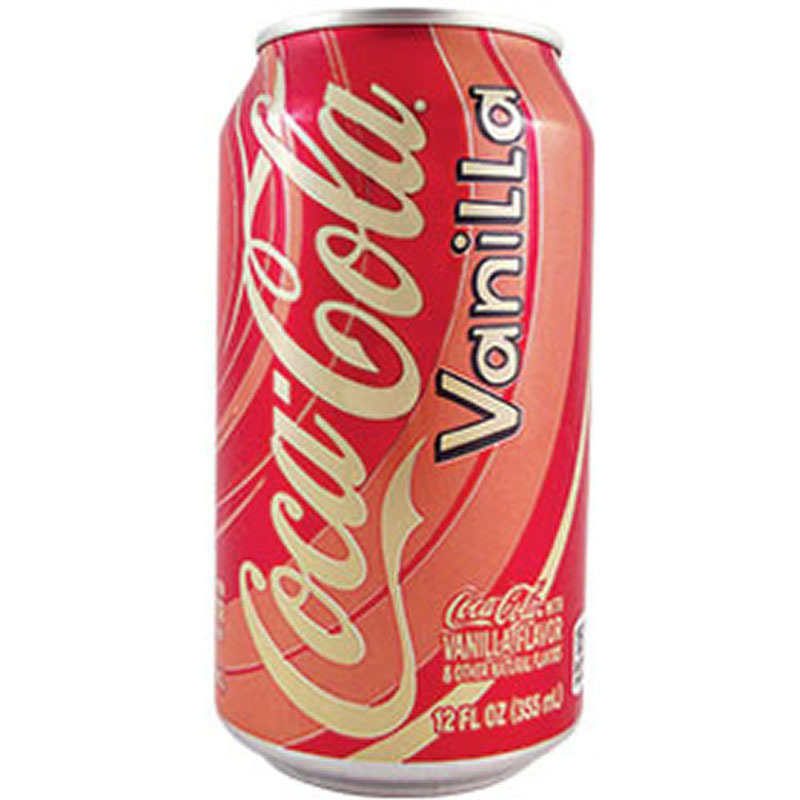 This was SO good…why have you gone Coke Vanilla? 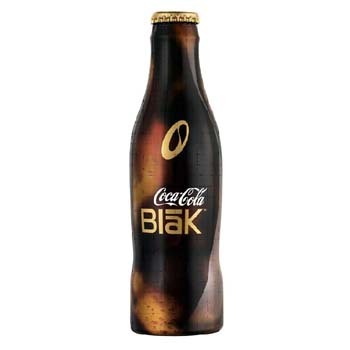 Coke Blak –Now I know a LOT of people didn’t care for the lovely flavors of Coke Blak, but I remember LOVING it. My aunt bought a pack of it while I was at her house to visit one summer and I remember drinking almost the whole four pack in one or two days, LOL. Some people just can’t handle that awesome taste that is COFFEE. Crispy M&M’s – ONCE AGAIN……..WHO DID NOT LOVE CRISPY M&M’S?????????!!!!!!!!! WHY? JUST WHY? 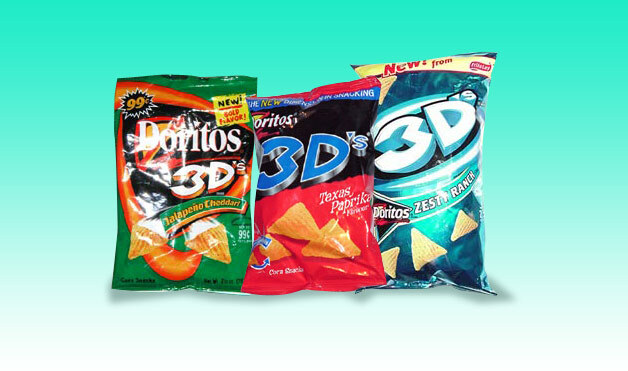 Doritos 3D’s – Who else only ate these just to see how many you could fit in your mouth? Anybody? ANYONE???? 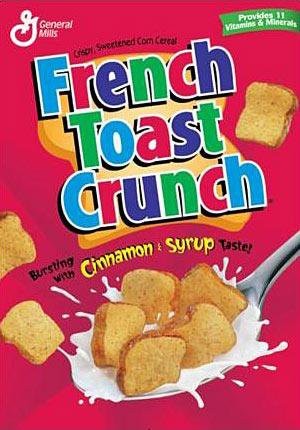 French Toast Crunch – This was literally the best cereal on the face of the earth. Why oh WHY have you disappeared?! Butterfinger BB’s – I love anything Butterfinger related (especially those WONDERFUL Butterfinger Snakerz, OHMYGAWD), and these were no exception. Uh-Oh! 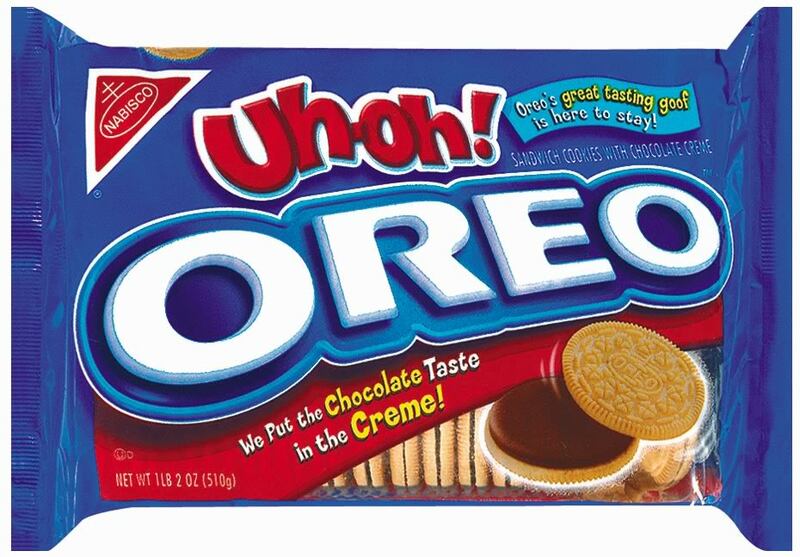 Oreos – Seriously? Nothing can compare. Skip It – and c’mon if you can’t look at this without singing that dang catchy song, then you don’t belong on this blog post, lol. I suppose I could throw in something photography related into this, let’s see…. 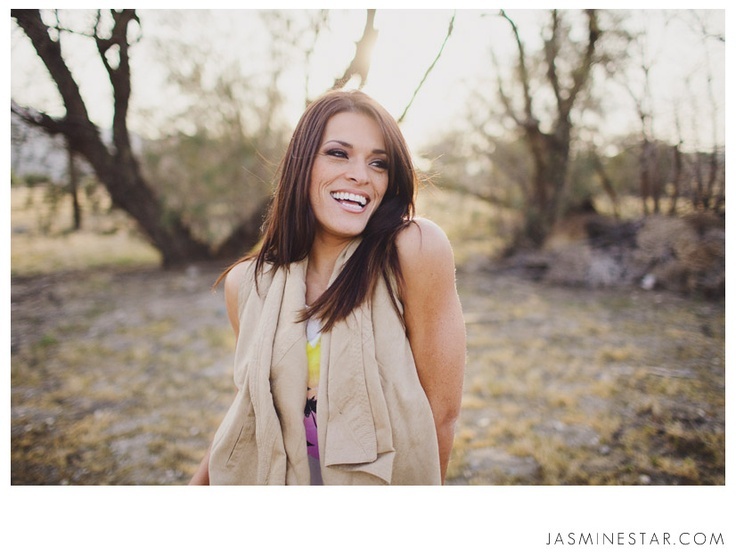 Also, if you didn’t already know…..I love this woman. She’s is AHHH-MAZING.